Each admission ticket includes food from each of the participating cooks and non-alcoholic beverages provided by Pepsi. Each ticket becomes your vote for best cook! Each ticket also puts you into a drawing to win 2 tickets aboard the 2020 Buckeye Cruise for Cancer! The more tickets you buy the better chance you have of winning the grand prize! If you don’t need extra tickets, think of it as buying tickets to win the cruise and donating to cancer all at the same time! 100% of the proceeds benefit cancer research through the Urban and Shelley Meyer Fund for Cancer Research and the Buckeye Cruise for Cancer. Tickets will be held at will call under the purchasers name. Will call will be located at the front gate. Each admission ticket includes food from each of the participating cooks, non-alcoholic beverages, and a voting token to vote for best cook! 100% of the proceeds benefit cancer research through the Buckeye Cruise for Cancer and The James Cancer Research Hospital. Each ticket also puts you into a drawing to win a pair of tickets aboard the 2020 Buckeye Cruise for Cancer! Tickets will be held at will call under the purchasers name. 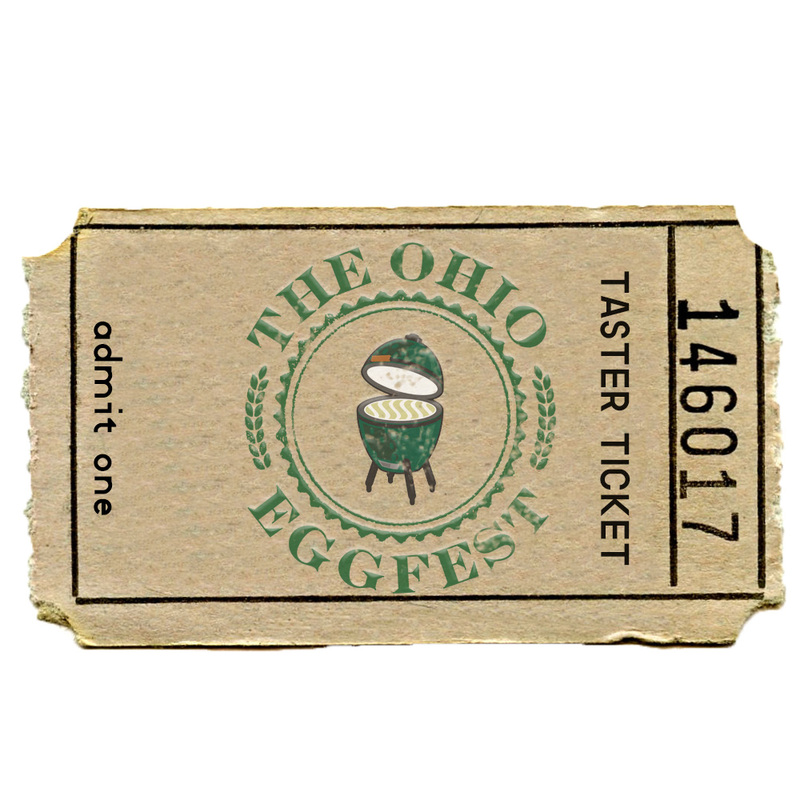 Will call will be located at the front gate of the Eggfest.